ESSENCE Festival headliner Kendrick Lamar is officially engaged to longtime love and high school sweetheart Whitney Alford. Here's a list of couples who met and fell in love when they were young and are still going strong. It's official. 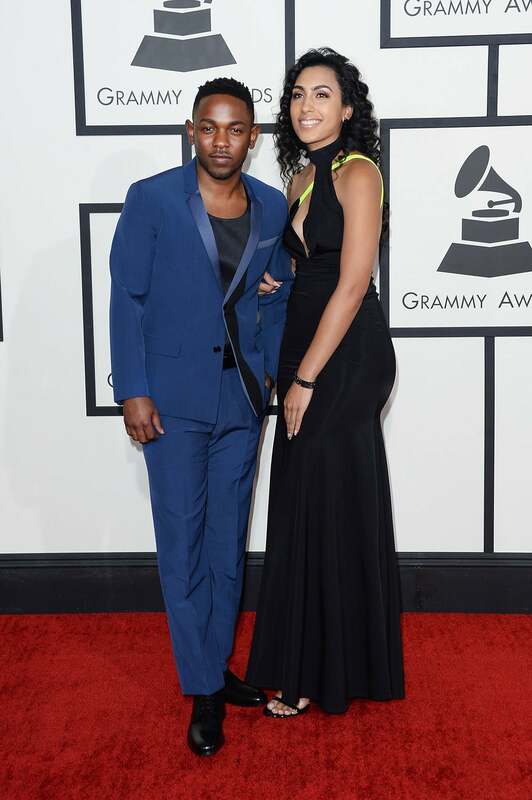 Kendrick Lamar is getting married to his high school sweetheart Whitney Alford. "I wouldn't even call her my girl," he told Billboard. "That's my best friend. I don't even like the term that society has put in the world as far as being a companion -- she's somebody I can tell my fears to." 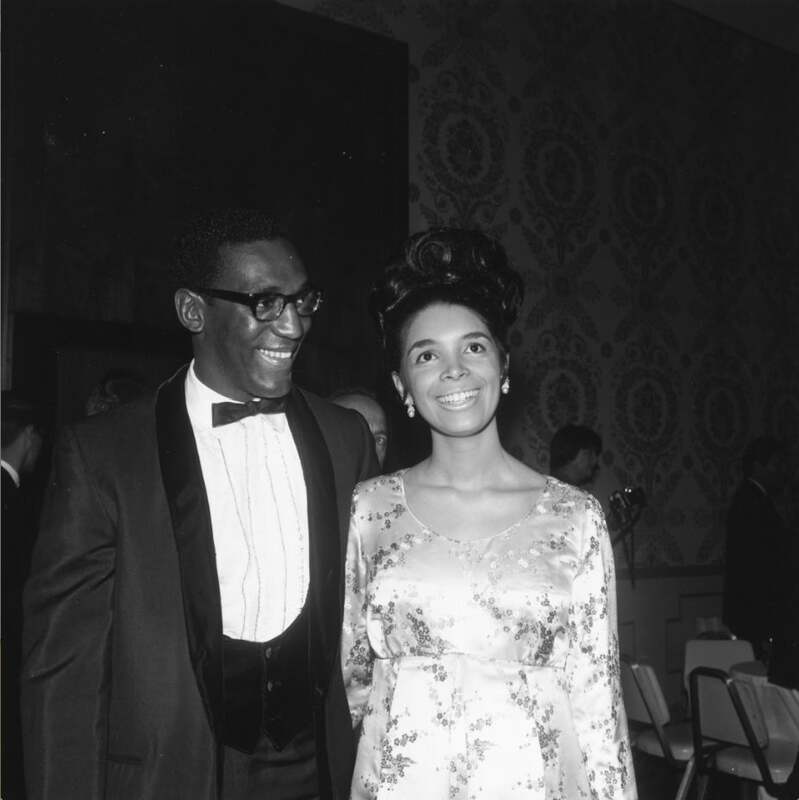 Simone was the first lady to love Cool James. She was 19 years old when they first met. 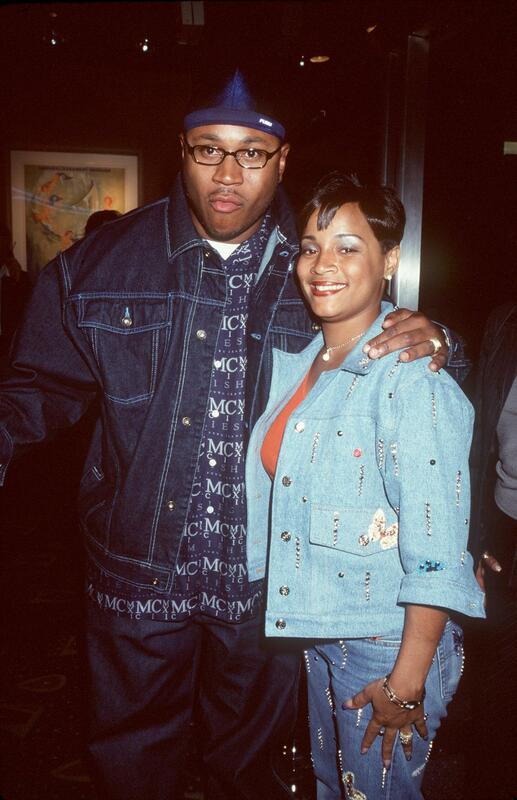 Twenty years later, they're still together because LL knows the secret to pleasing her: "Be friends, keep it simple, know what to overlook, and be quiet, eat my soup and let her talk," he once said. 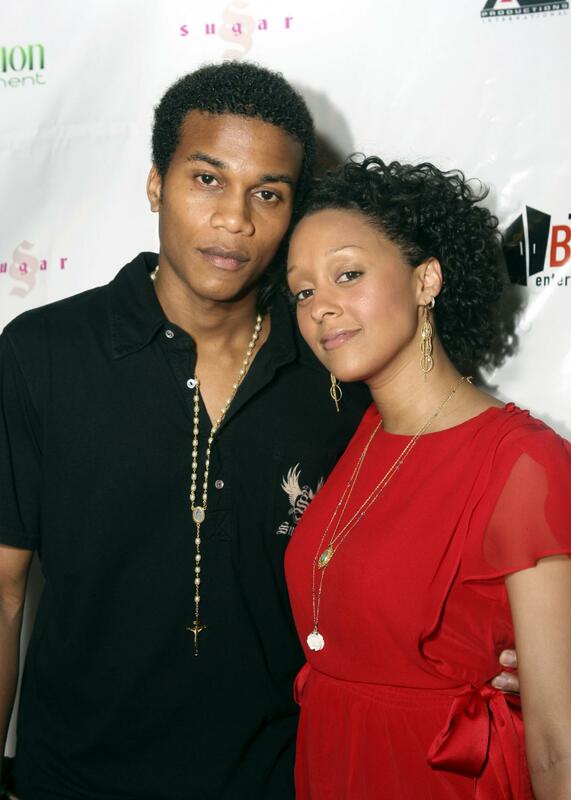 Both Tia and Cory were just getting started in their acting careers when they first met and fell in love. Now they're happily married with a beautiful son, Cree, and enjoying individual success. 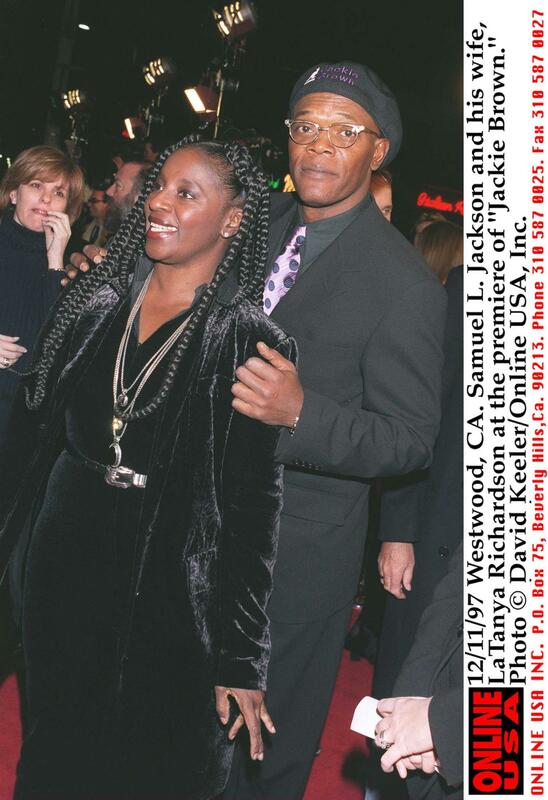 LaTanya and Samuel were both in college (her at Spelman, him at Morehouse) when they fell in love. 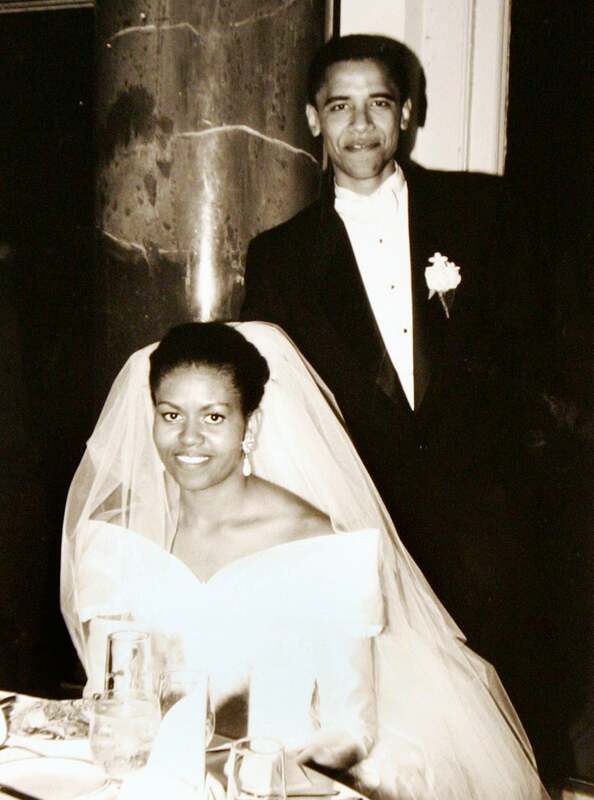 "On our first date, I treated her to the finest ice cream Baskin-Robbins had to offer," President Obama remembered. "I kissed her, and it tasted like chocolate." 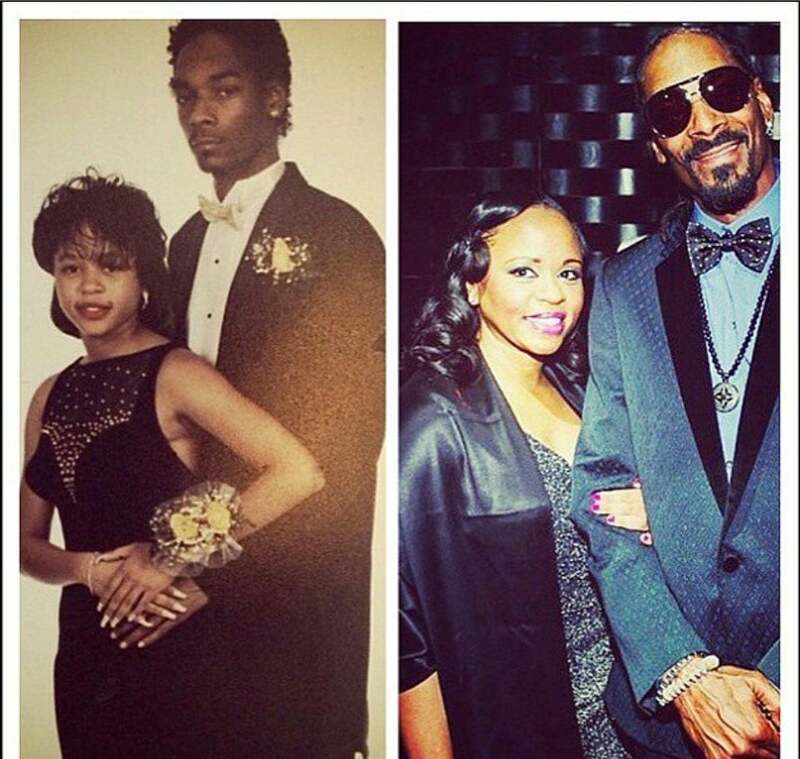 They married in 1992 and now their love story is being turned into a movie. 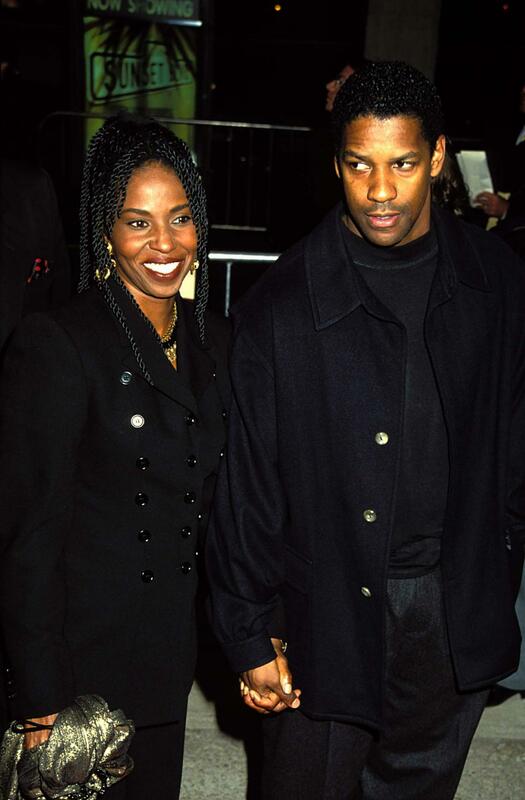 Denzel and his wife Pauletta have been married for over 30 years and in some cases absence really does makes the heart grow fonder: He admits that distance helps keep their love strong. "It's probably helped our marriage that we're apart a lot," he told Hollywood Life about his hectic work schedule. 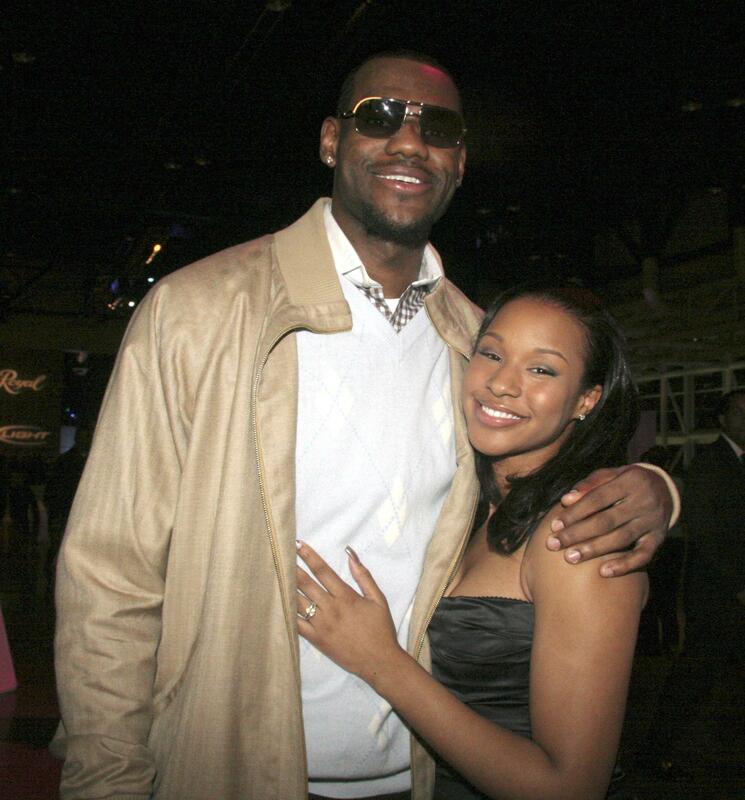 The NBA star married and his wife were high school sweethearts at St. Vincent-St. Mary High School in Ohio. They officially tied the knot in 2013. True, their marriage has taken some hits but these two have been going strong since 1964.